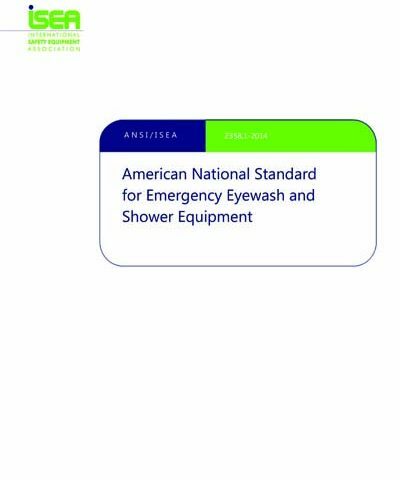 ANSI/ISEA Z358.1-2014–This standard establishes minimum performance and use requirements for eyewash and shower equipment for the emergency treatment of the eyes or body of a person who has been exposed to hazardous materials. 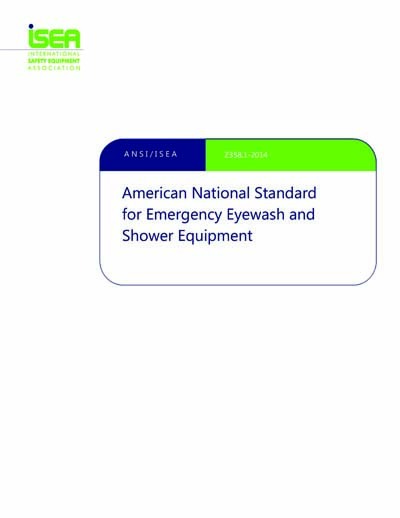 It covers the following types of equipment: emergency showers, eyewashes, eye/face washes, and combination units. certified: A system whereby a certification organization determines that a manufacturer has demonstrated the ability to produce a product that complies with the requirements of this standard, authorizes the manufacturer to use a label on listed products that comply with the requirements of this standard, and establishes a follow-up program conducted by the certification organization as a check on the methods the manufacturer uses to determine continued compliance of labeled and listed products with the requirements of this standard. certification organization: An independent third party organization that determines product compliance with the requirements of this standard with a labeling/listing/follow-up program. 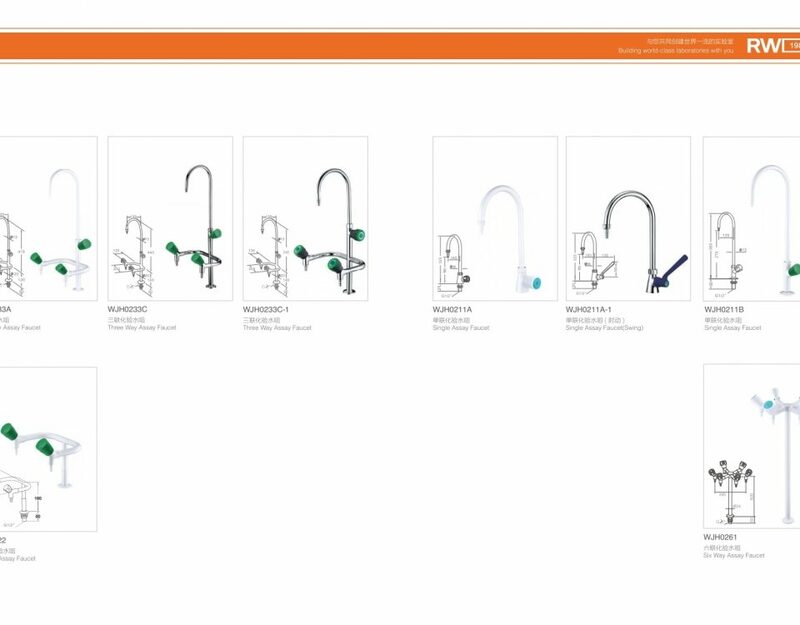 combination unit: An interconnected assembly of emergency equipment supplied by a single source of flushing fluid. drench hose: A supplemental device consisting of a flexible hose connected to a flushing fluid supply and used to provide fluid to irrigate and flush face and body areas. 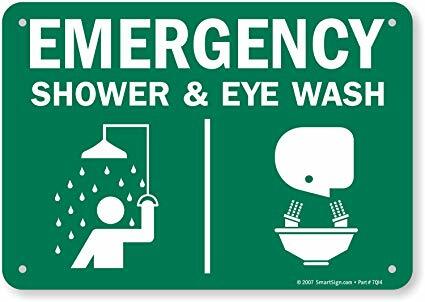 emergency shower: A device specifically designed and intended to deliver flushing fluid in sufficient volume to cause that fluid to cascade over the entire body. eye/face wash: A device used to provide fluid to irrigate and flush both the face and the eyes simultaneously. eyewash: A device used to provide fluid to irrigate and flush the eyes. flow pressure: The pressure in the water supply pipe near the water outlet while the faucet or outlet is fully open and flowing. medically acceptable solution manufactured and labeled in accordance with applicable government regulations. flushing fluid column: The dispersion pattern of flushing fluid which is created by an emergency shower and meets the standard’s prescribed coverage requirements. This pattern can be achieved by a variety of design configurations. freeze protected equipment: Equipment designed to allow the emergency device to operate under freezing conditions. freeze protection: A means to protect flushing fluid in an apparatus from freezing and rendering it inoperable. This can be achieved through several means including mechanical valves and electrical heat tracing. hazardous material: Any substance or compound that has the capability of producing adverse effects on the health and safety of humans. personal wash: A supplementary device that supports plumbed and/or self-contained units, by delivering immediate flushing fluid to the eyes or body. 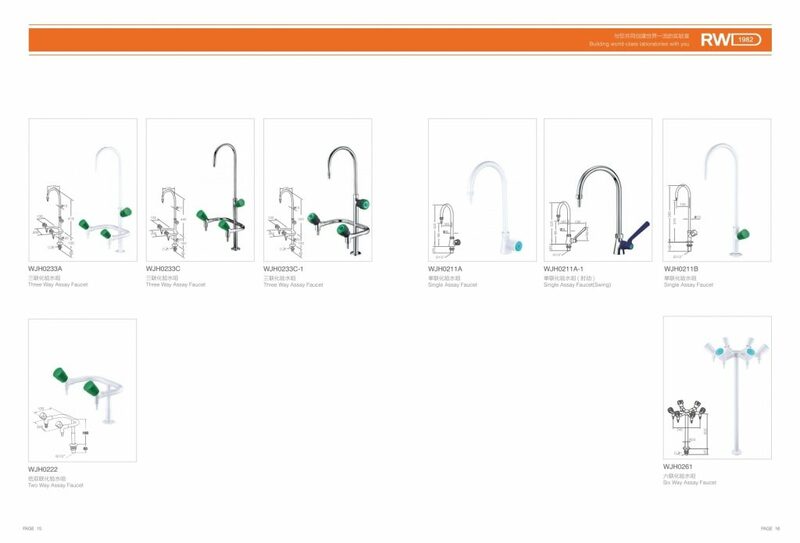 plumbed: A term used to describe equipment that is connected to a continual source of potable water. self-closing valve: A valve that closes automatically when released by the user. self-contained: A term used to describe a stand-alone device containing flushing fluid. tepid: A flushing fluid temperature conducive to promoting a minimum 15 minute irrigation period. 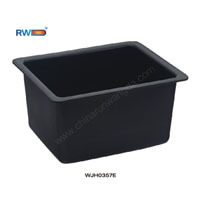 A suitable range is 16 – 38º C (60 -100º F). (See Appendix B6). valve actuator: A device connected to the valve to facilitate its operation.